Under construction. 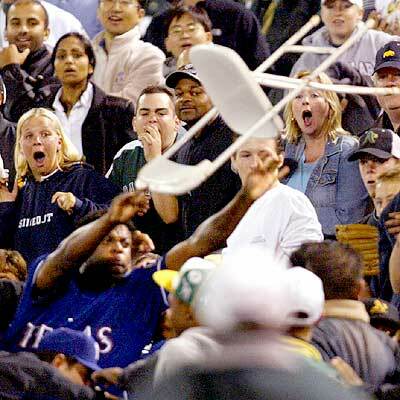 The story of the homophobic, mini-truckin, mullet haired Oakland A'ss fans to be posted soon. Worst fans we have ever run across in our travels and they are just on the other side of the Bay ! Who knew ?